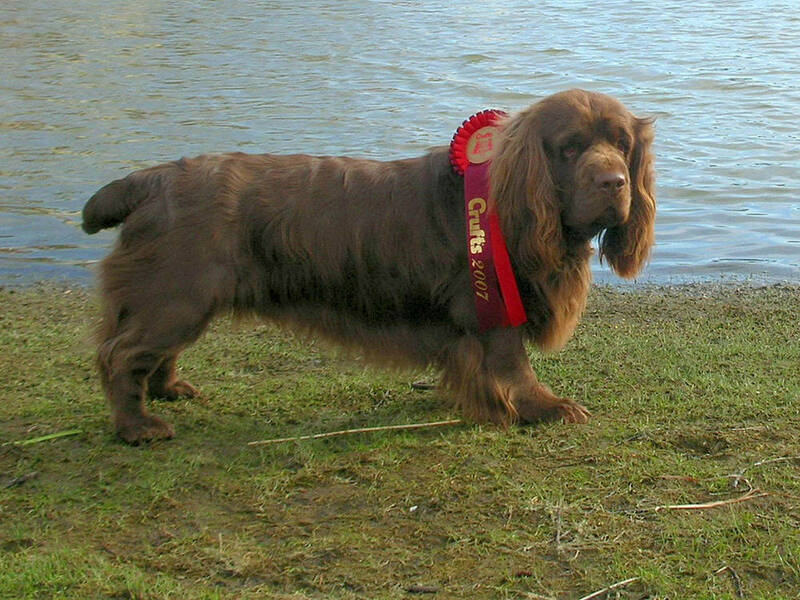 The Sussex Spaniel has the shortest legs and heaviest bone of all the Spaniels, but still has the muscular body and maneuverability needed to cover dense areas. 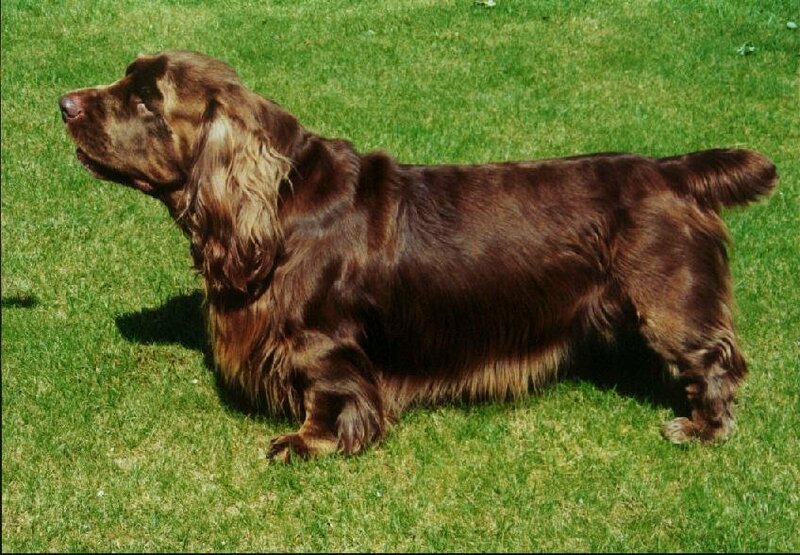 Their low, sturdy body gives the Sussex Spaniel a powerful gait. 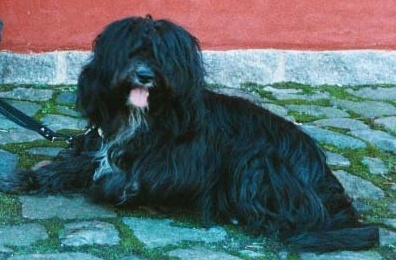 They have a long, wide skull and low-set, large ears which are covered with soft, wavy hair. They have feathering on the legs, tail, and feet, and the coloration is always their signature, rich golden liver color. 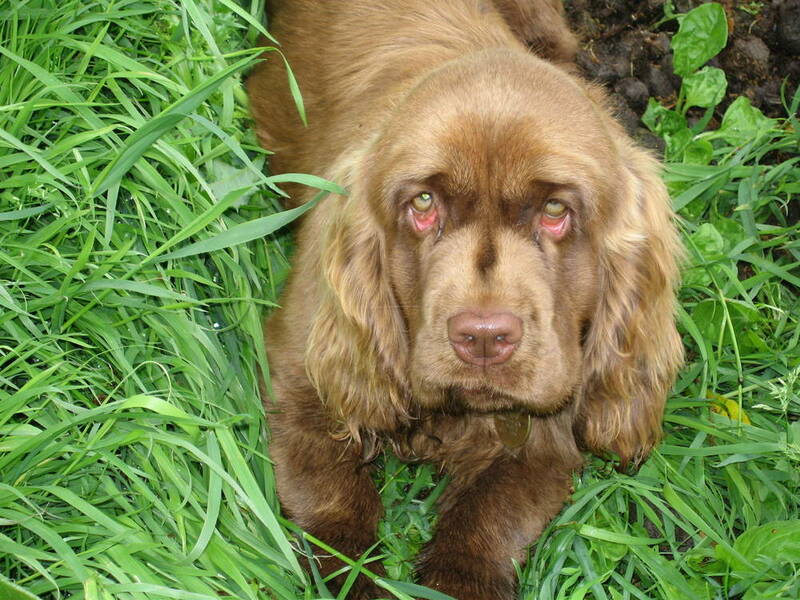 Sussex Spaniels have large, hazel-colored eyes, and their heavy brow gives off a serious expression. 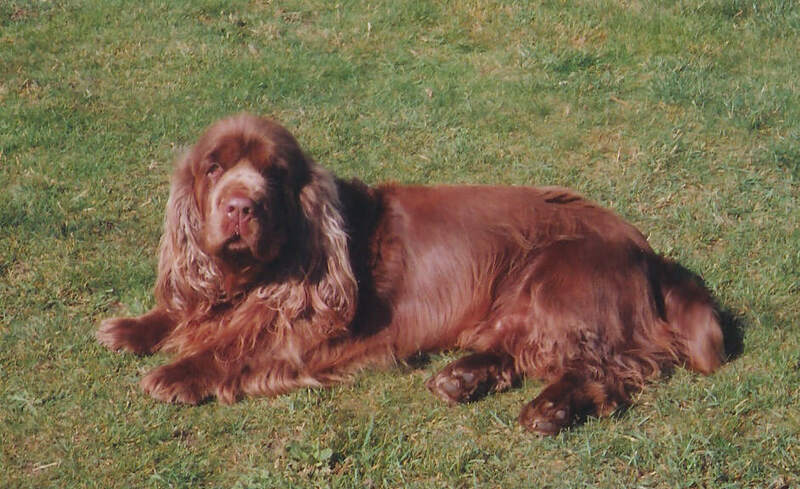 The Sussex Spaniel is largely unchanged when compared to their 19th century ancestors, and are a good example of how the first sporting dogs looked. 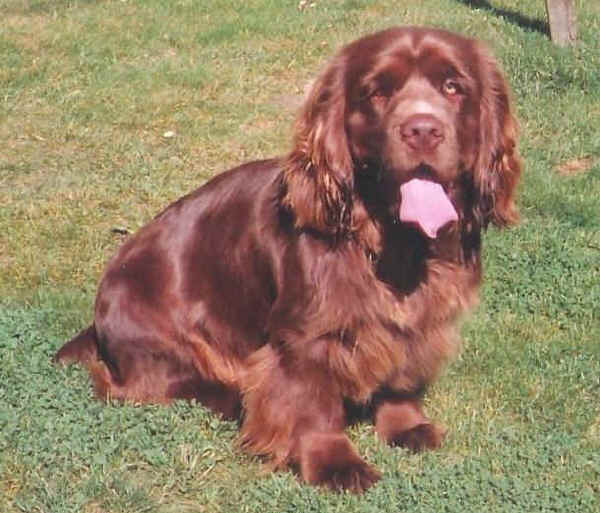 The Sussex Spaniel is an even-tempered, easygoing, and affectionate breed. 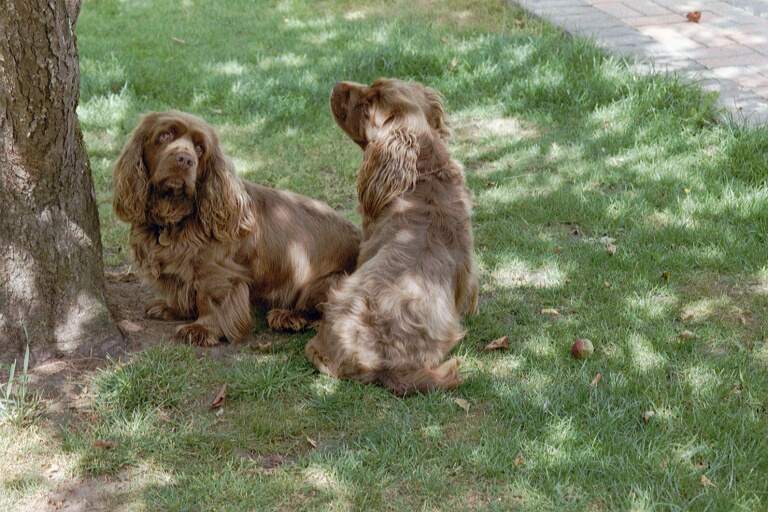 They are neither hyper nor lazy, and have less of an inherent desire to be constantly active (as other Spaniels do). 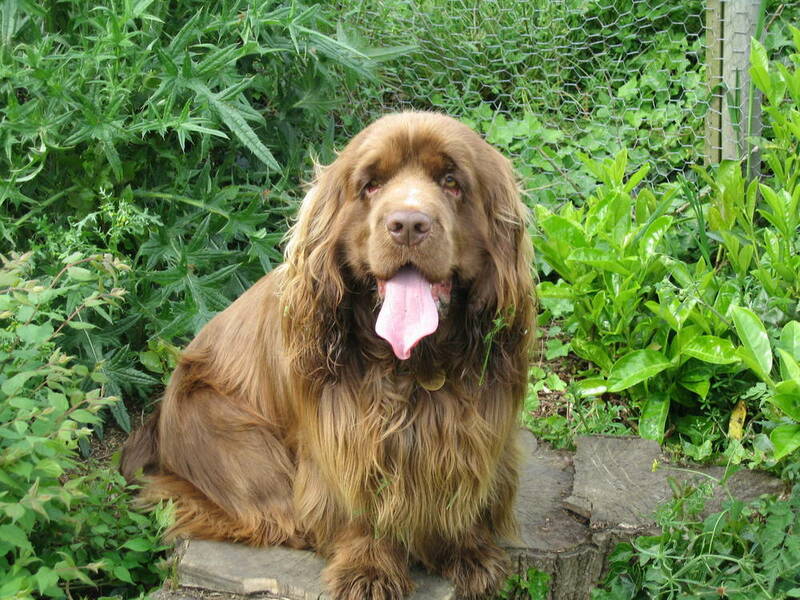 This, coupled with their fondness for cuddling, make the Sussex Spaniel a great apartment dog. 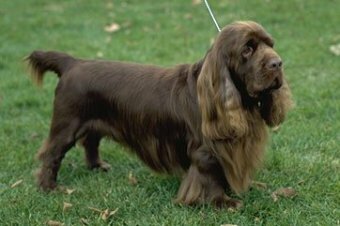 Sussex Spaniel puppies form deep bonds with their family and show their gratitude by being extremely well-behaved toward strangers, children, and even other dogs. Their deep brow makes it appear that they are frowning, but in reality, they are a cheerful, happy breed! 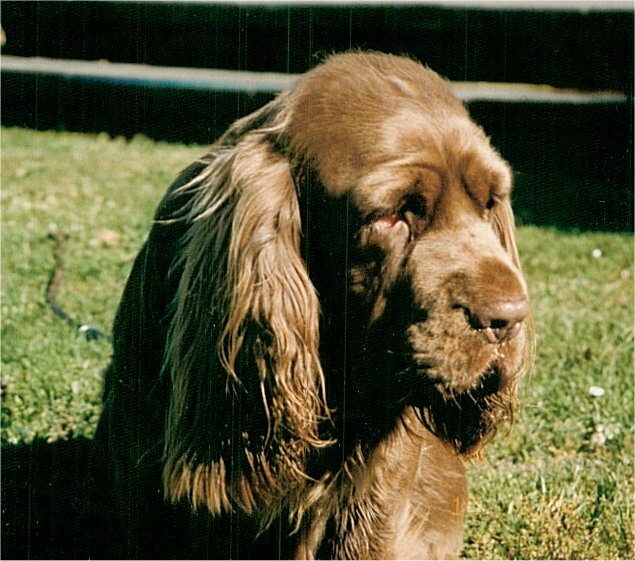 The Sussex Spaniel is named after the England county where it was originally bred in the 1800s. The Sussex countryside has many rows of dense hedges, which made it difficult to locate animals during hunts. 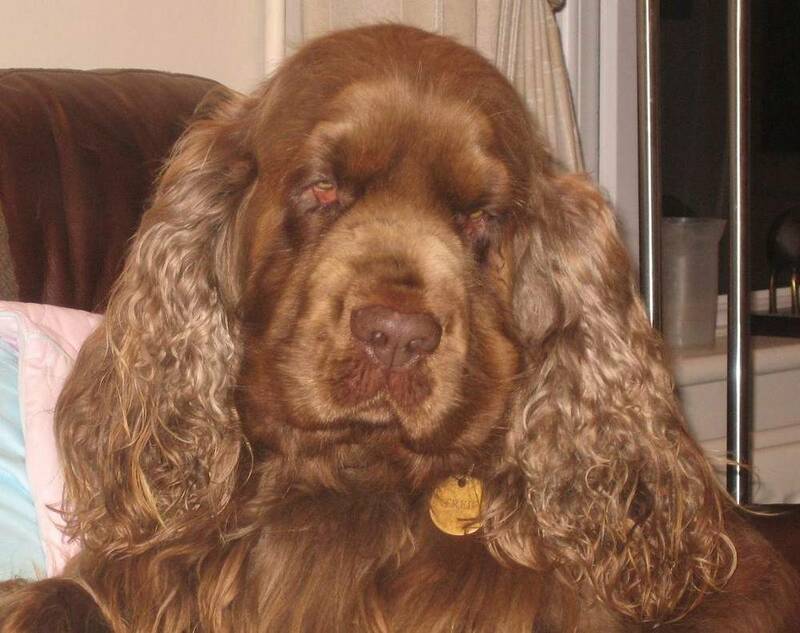 Sussex Spaniels sought out the animal and barked so that their owner could find and shoot their quarry! 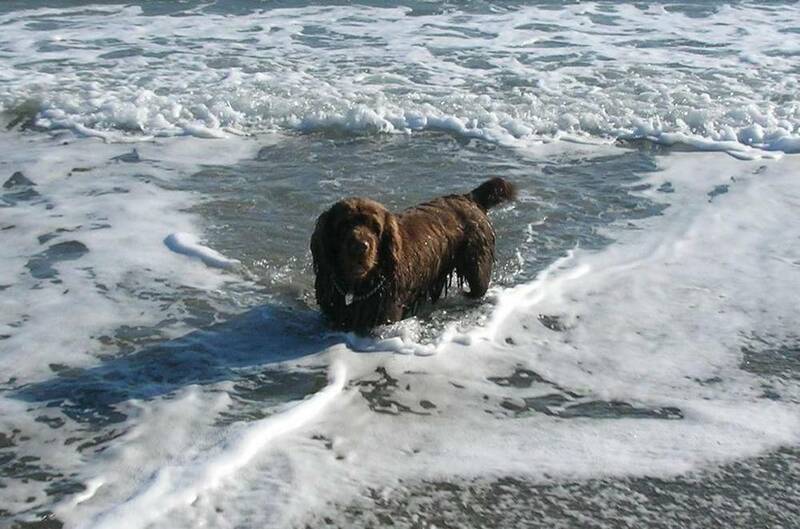 Check out our breed pages to find Sussex Spaniel breeders in your area! 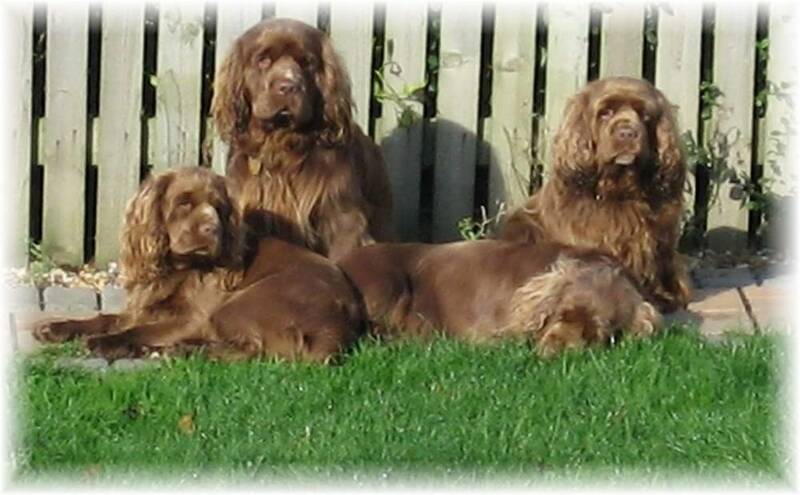 Interested in learning more about Sussex Spaniels?CLICK HERE!